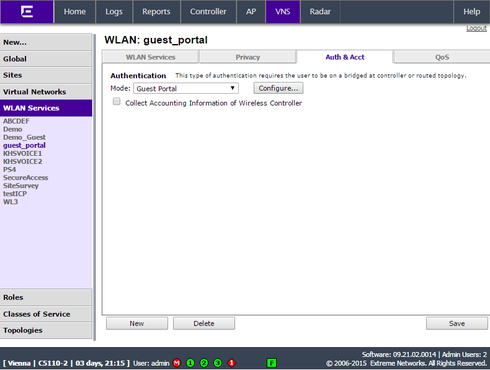 Here a short overview how to configure a basic wireless guest portal on a IdentiFi Wireless Appliance. 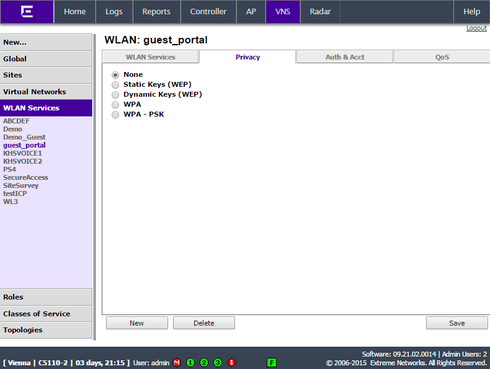 The screenshots are from a C5110 running V9.21.02.0014. 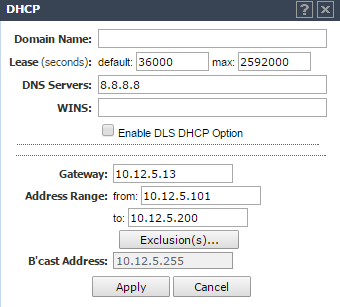 Click "Configure" for the DHCP advanced options to set..
Add a new role for the unauthenticated guest users (= clients that are connected to the SSID but haven't registered yet via the guest portal page). 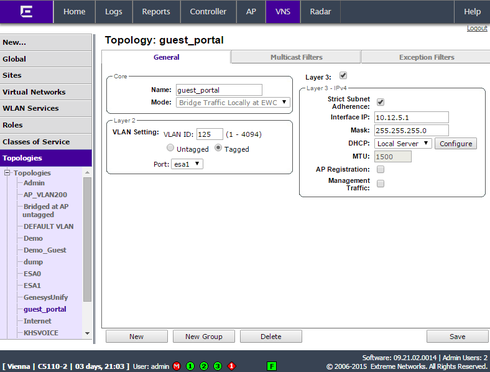 Set "access control" to "Containment VLAN" and in the field "VLAN" choose the topology that was created in step 1). In "Policy Rules" add the following rules to allow certain services to redirect the clients to the portal page. !!! 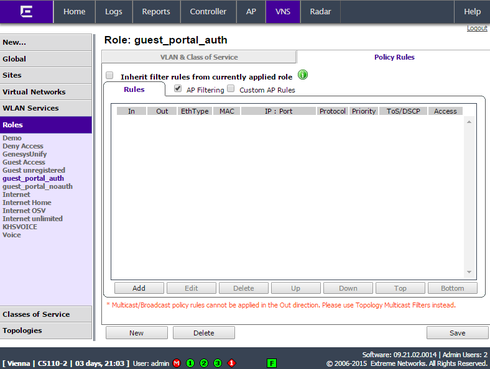 In/Out must be set correct and remove the checkmark from AP filtering !!! 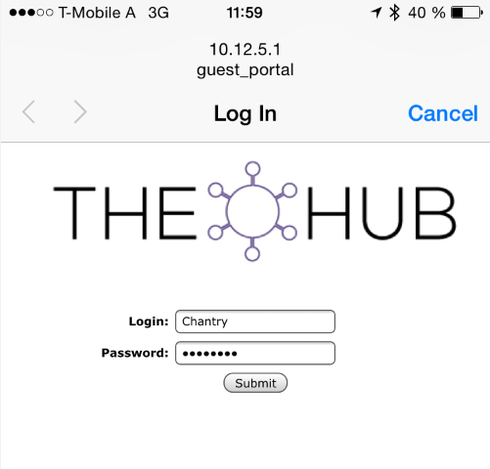 Add a new role for the authenticated guest users (= clients that are registered via the guest portal with a username/password). 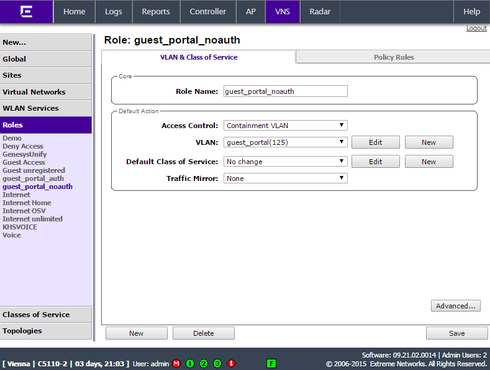 In this example we allow all traffic to pass so there is no need to add rules in "Policy Rules". !!! If you'd like to deny certain services add deny rules. !!! 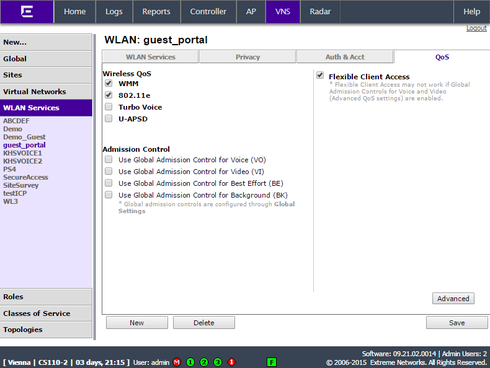 Set the "Mode" to "Guest Portal"
Enabled "WMM", "802.11e" and "Flexible Client Access"
Add a new VNS and select the the "WLAN Service" from 3) and the "Non-Authenticated" and "Authenticated" roles from 2). !!! 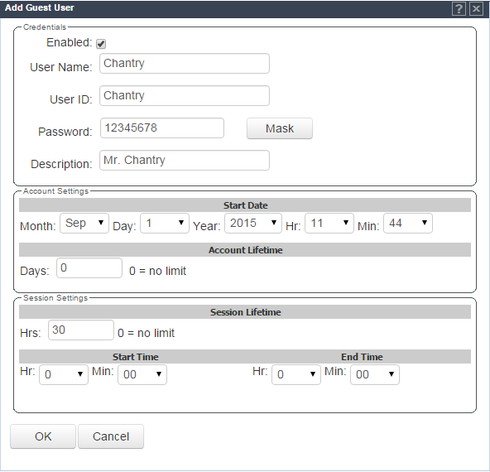 Http only, per default https is not allowed !! !